They stood up for foreign aid and food security. Passionate Global Citizens got on the phone yesterday to speak about famine and the role of foreign aid in promoting food security and nutrition. They were on a conference call with Philadelphia Congressman Dwight Evans and Global Citizen partners Corinne Woods, Director of Communications, World Food Programme and Mwandwe Chileshe, Global Advocacy and Outreach Associate & Global Health Corps Fellow, 1000 Days. 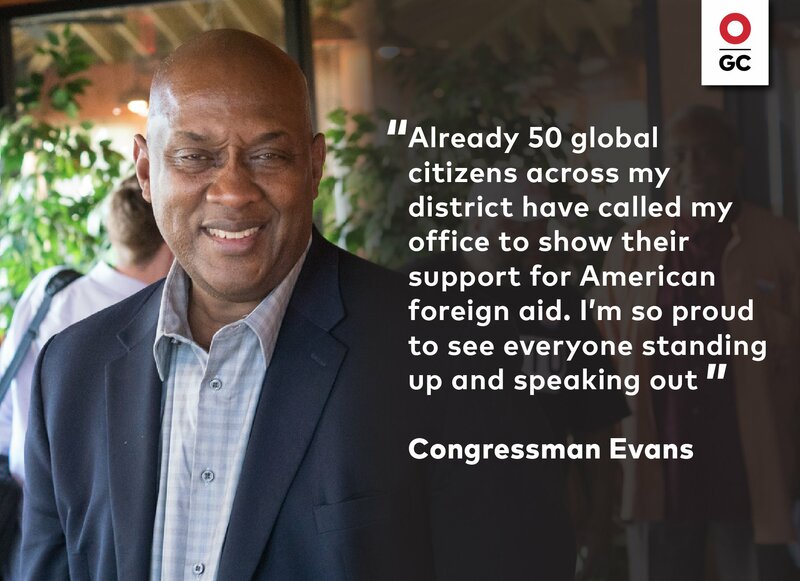 Congressman Evans highlighted his own advocacy and dedication to preventing foreign aid cuts and expressed pride and excitement that his constituents were actively reaching out to members of Congress on this issue. For the last three years, Mwandwe has worked on promoting nutrition in Zambia. This past year, Zambia was the third hungriest country in the world, and Mwandwe works with 1000 Days, a DC-based organization, to improve food security in the region. 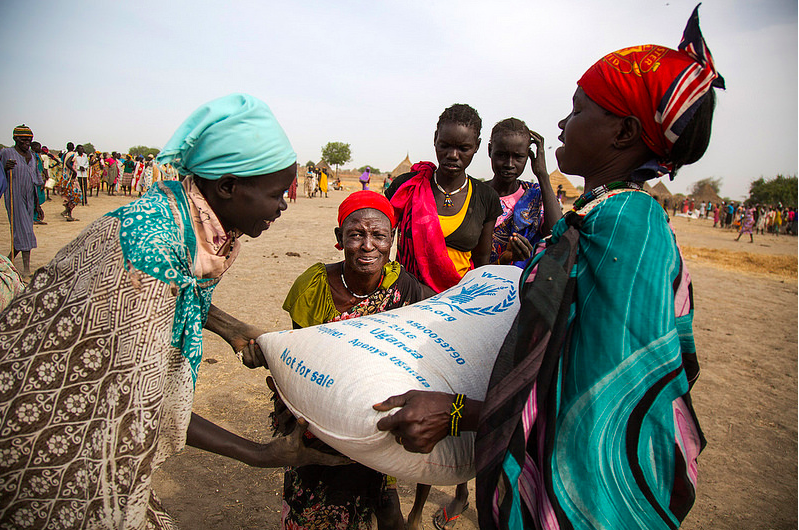 Corrine has spent the last several years at the UN World Food Programme fighting extreme hunger and malnutrition, specifically working to combat famine in Nigeria and Yemen. A caller from Colombia asked how people who live in places where local governments are unresponsive or unable to help can still make a difference. Mwandwe and Corinne said that sharing the stories of those living in extreme poverty can bring awareness to the 20 million people affected by famine whose voices go unheard. All three hosts of the call reinforced what we already know: the single most important thing that global citizens can do is take actions to put pressure on the US government to address extreme hunger and poverty by maintaining robust foreign aid investments. Engaging and mobilizing as a global community is the best way that change can be created for millions of people worldwide. Marie Rumsby, Senior Manager for Food Security, Hunger and Nutrition at Global Citizen, urged listeners to keep fighting, emphasizing the impact that these actions make. “We hope you will continue to stand with us at Global Citizen and take action on these issues so that we can get the commitments that we need to end hunger and malnutrition for all,” she said.